Bill Hybels says, “The local church, when functioning properly, is the hope of the world”. The church is not man’s idea, it is God’s grand plan (Eph 3:10). One of the ways the church is described is like a body with different members, and each part has an important role to play (1 Cor 12:12-31). Our Connect Course is designed to help connect you into the life of the community, as well as into various opportunities to grow and serve. 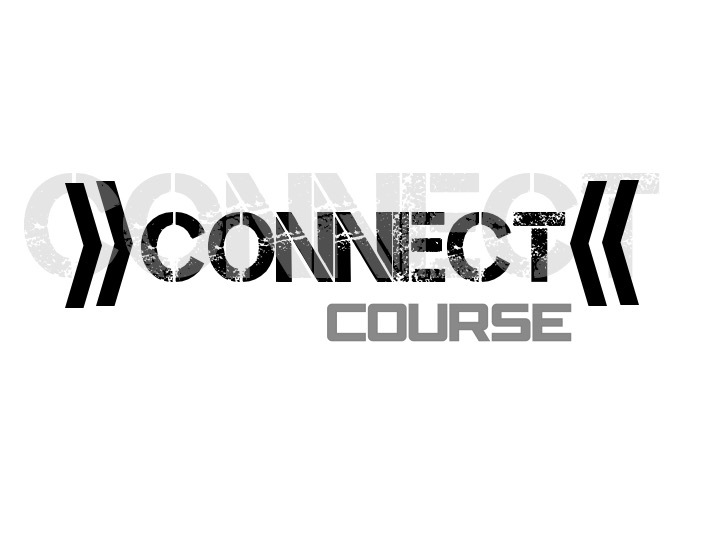 The Connect Course also allows you to to partner with Riverside Community Church by becoming a member. This is a special partnership between you and your community. It is choosing to align yourself with the Vision, Mission and values of Riverside and becoming a someone who invests in the future of the church. For more questions on membership, please download our FAQ’s Document on membership.